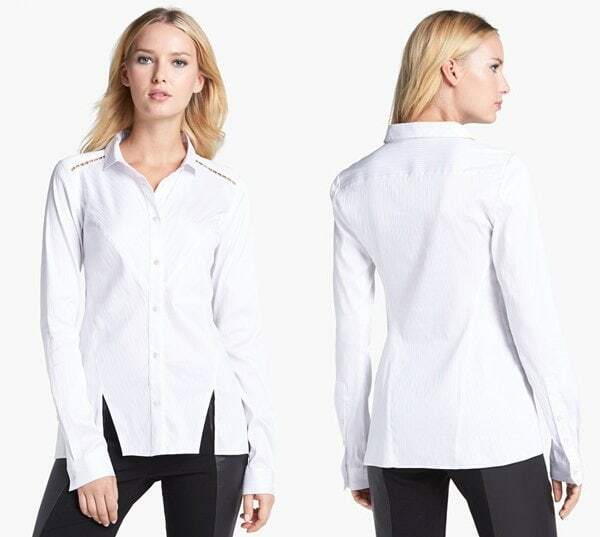 If you have come across a list of staple things to have in your closet, you might have seen the basic white button-down shirt included. It’s not often you find a piece of clothing that is functional, classic and versatile at the same time. 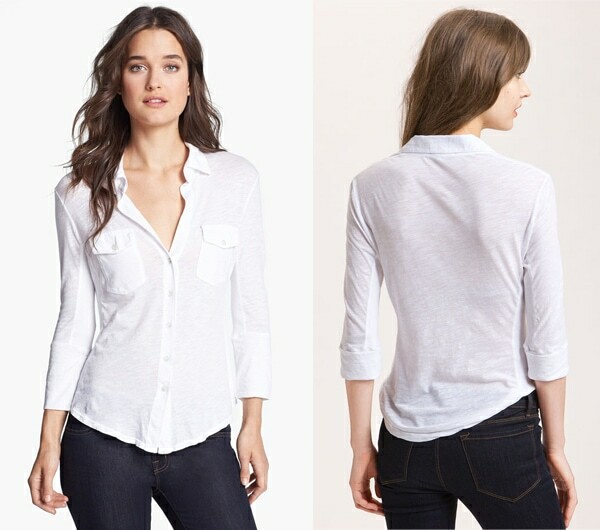 So if you must stash something in your closet and keep it there for a long time, it has to be the basic white button-down shirt. It is usually recommended that you wear it for office interviews or similar business occasions. But why stop there? 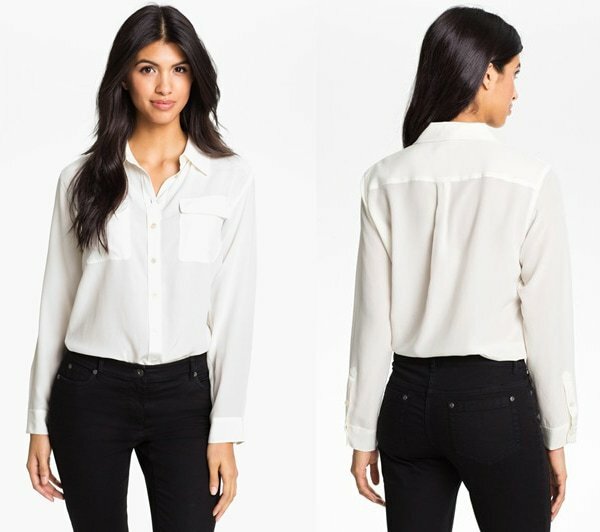 Denim is easy to wear with a white button down shirt. It doesn’t get any more timeless than this. 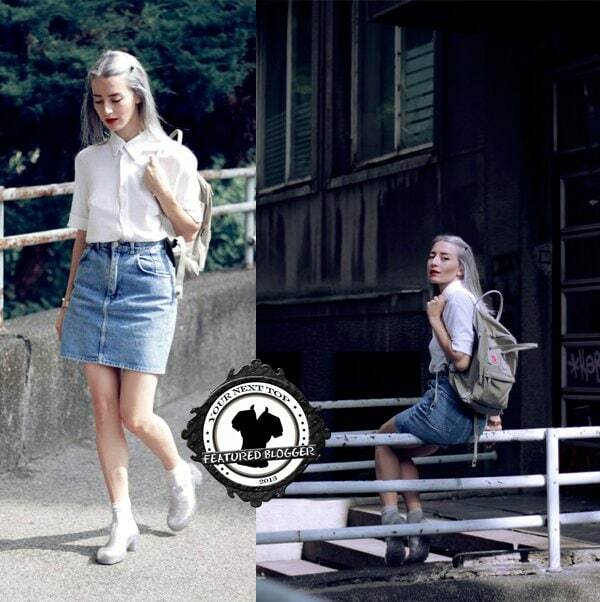 Aside from your regular denim pants, try denim pencil skirts like Melisa from Melisa Minca. She looks ready to go to school in this prim and proper outfit meshed with an edgy twist: her jelly shoes! 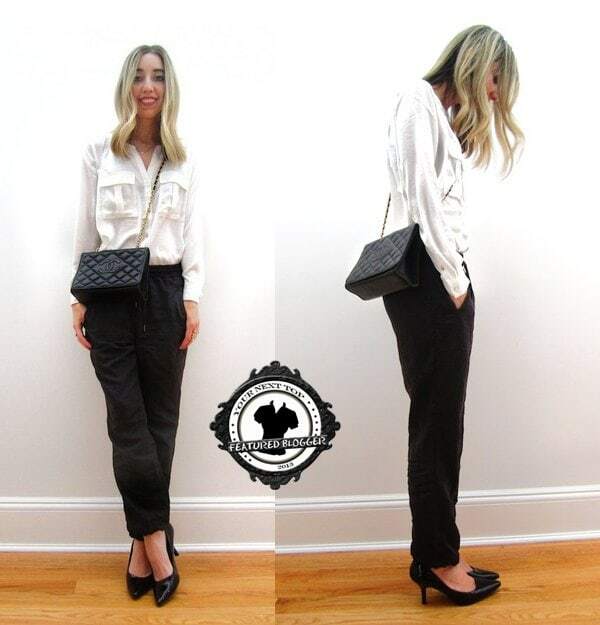 Whether you are wearing it for work or for play, black pants work seamlessly. We like Jilly’s high-waisted pants with drawstring details that you can check out at Sorelle in Style. A bit of a sporty vibe will help lessen the office-like look of this outfit. If you ever get tired of busy prints, try a monochrome look. Alexandra’s outfit is an inspiration. Her fashion blog, Droppstyle, is unfortunately no longer available online. 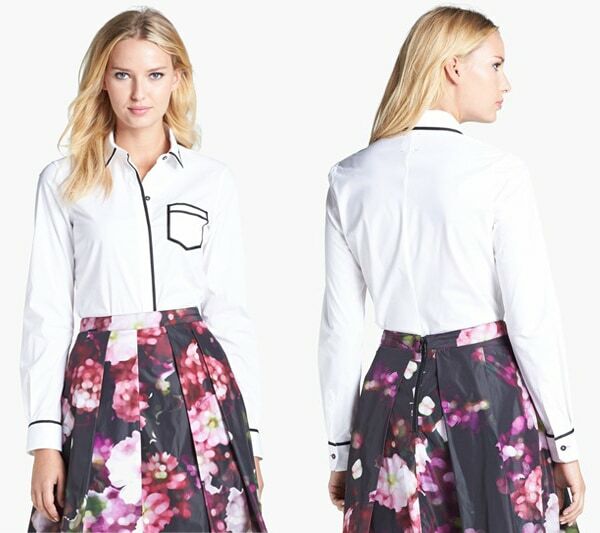 Wear this with a pair of pumps and a cute lunch bag clutch. A pair of printed shorts or a cute printed skirt will give your basic white button-down tee a fresh, summery appeal. Andrea wore her paisley-printed shorts and kept the look low-key with flat sandals and a shoulder bag. Her excellent blog, Made With Fashion, is no longer available online. We love Jessi’s styling that you can check out at Jess en Vogue. She made her basic button down top look youthful and current by styling it with a mini pencil skirt and sneakers (complete with socks!). Button down shirts also look great under a jumper. You can also style them with classic overalls or get a retro look by tying the hem in a knot over your midriff.